Location of interview: His home, outside of Helix. General description of contents: Douglas overviews his time in the service, going from a bowling team to loads bombs on B-52. ​Douglas Nelson grew up in rural Montana working on the family ranch with his two sisters putting in many hours earning his worth. 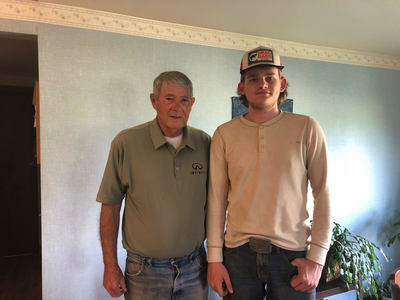 In high school, he started to realize that the conflict in Vietnam was starting to draft his classmates, so he enlisted himself in the Air Force so he wouldn’t be drafted. He was used to working during the day and taking his Chevy out and playing with the girls, but he realized he couldn’t do that anymore with his new responsibility. Through boot camp, Douglas earned a good reputation through discipline and respect. He went to a munitions school to learn how to load the B-52's payloads and handle explosives. He was then stationed at Turner Air Force Base in Georgia. Douglas found himself something to kill time by joining the bowling team, and traveled the entire nation representing the AFB through bowling. When things in Vietnam were starting to boil up, Douglas was shipped to Guam to take part in Operation Rolling Thunder. Here, Douglas loaded B-52s with their payloads bound to Vietnam. Douglas’s squad was the first squadron to load bombs on a B-52 that were dropped on Vietnam. He is extremely proud of this and likes to flaunt it off to his Vietnam veteran friends. He was always extremely busy working on the flight line, so he didn’t have very much time to take part in other activities. When he did have time off, he was on the golf course they had on Guam, and this is where he learned to be such a good golfer. 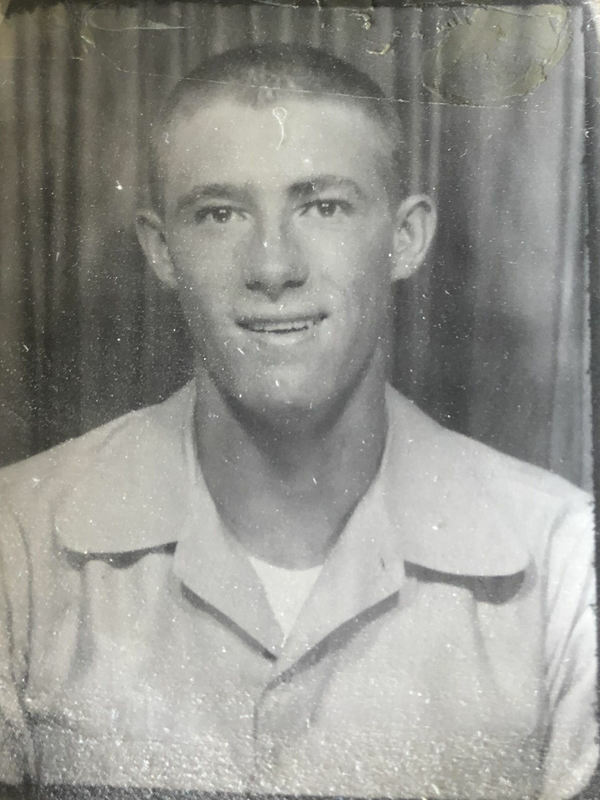 His time on Guam was ended by a phone call from his father asking for help on the farm to harvest wheat. The Red Cross approved this and he returned to Montana to work. Douglas learned many things in the service, from discipline to what his left and right foot did. He always takes great pride in what he did for the Air Force and will always be a strong supporter of what the military offers to American boys and girls.